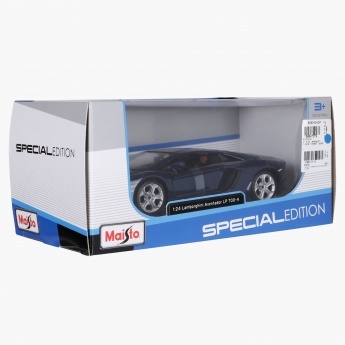 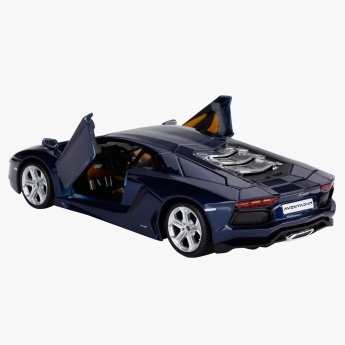 Make your little car lover's birthday even more special by gifting him this classy car. 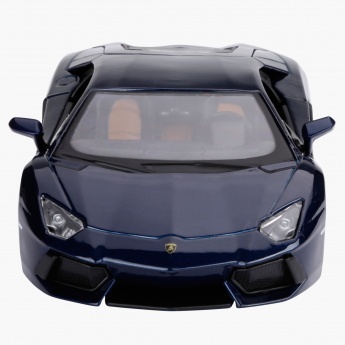 The bonnet and doors of this car can be opened giving it a realistic touch. 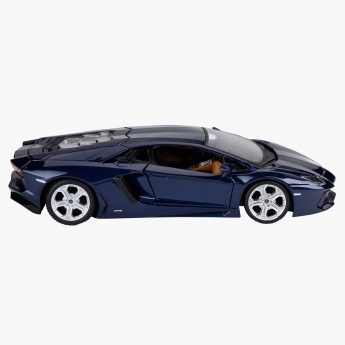 Let him move this car anywhere he wants as it features rolling wheels. 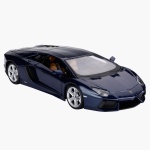 The die-cast construction of this model offers excellent durability.